At Black Lab Sports, we believe that creativity stimulates performance. Surrounding ourselves with bold creators with passions for creating impactful art, gives us an edge in business, in sports, and in wellbeing. Our creative collective includes fine arts and digital arts. 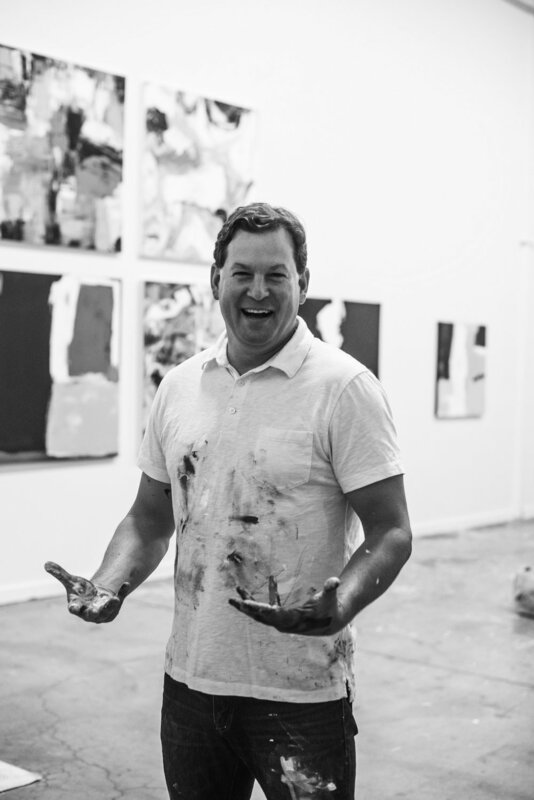 Born in New York City, Will Day has traveled extensively throughout the world and the experiences of his journeys have inspired him as a person and an artist. Primarily self-taught, his interest in painting intensified during his travels throughout North Africa, South America, and Europe. His fine art training has consisted of studies in Paris, France and Dublin, Ireland. His art is featured in public and private collections throughout the United States. He exhibits at galleries in Greenwich, Connecticut, Steamboat, Colorado, San Francisco and Los Angeles, California. In addition, Will displays and sells his work through his website and studio in Boulder, Colorado, right here at Black Lab Sports. Gail Folwell, Sculptor, makes art to relive an experience. For the same reasons we play games, attend events and watch sports, Gail wants to feel the powerful effects of inspiration, again and again. Gail has created large-scale public figurative sculpture across the United States, recently completing two commissions for the Denver Art Museum: 'In The Peloton' (2014), a cycling piece about dueling for position, and 'Tête à Tête' (2013), two figures that change interpretation when spun. Tête à Tête quickly became popular to touch and inspired the museum to adopt a hands-on exception to their rules. Her first monument was 'The Edge' for Vail Resort's Mountain Plaza in 2008. 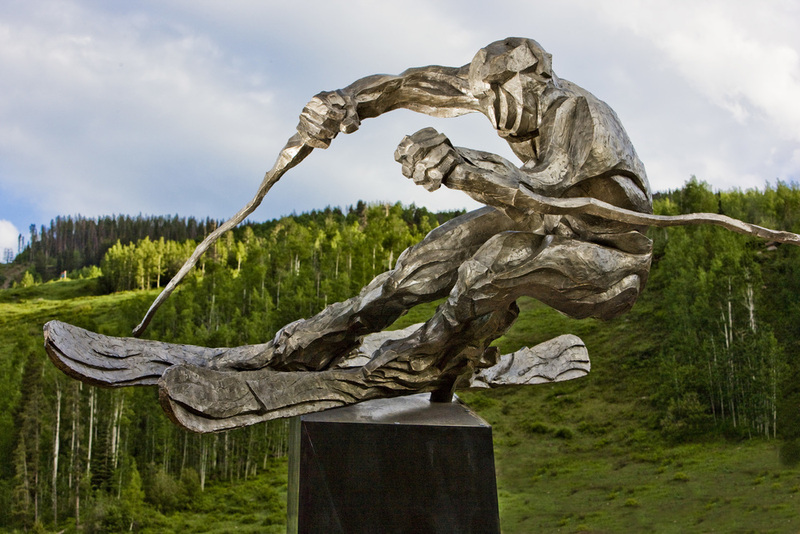 A tribute to Vail's Olympic and World Cup Athletes, the sculpture has become a favorite photo opportunity for visitors and award ceremonies. In August, 2015 Gail created a piece for Canton, Ohio and the Pro Football Hall of Fame. 'The NFL Draft, 1936'. The imposing offensive line is a conceptual historic narrative celebrating Bert Bell and his collaborative leadership and contributions to the great game of football. Dallas Barber Productions is a full-service production company with comprehensive experience in the world of film and video production (Demo Reel). Dallas is known for producing fresh and innovative content for a diverse clientele, each with unique needs and budgets. The diversity of his work has allowed him the opportunity to collaborate with many different brands, ad agencies, broadcast networks, and other production companies in creating high production value content. At his core, Dallas is dedicated to creativity, innovation, and excellence.